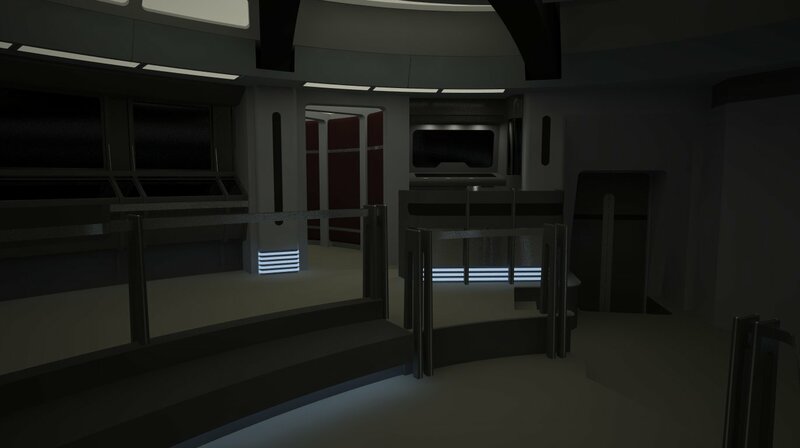 Enterprise D in Source: Where does that corridor go anyway? Where does that corridor go anyway? Please contact us at New Starship, FloydHuddleston@sbcglobal.net thank you!